National Young Farmers Coalition | "How I found the farm of my dreams…" – Share your story today! "How I found the farm of my dreams…" – Share your story today! “I’ve been farming for several years, but I can’t find/afford any land!” This lament is one that seems to echo around the beginning farmer community. Well we want to do something about it! Allyson, of Full Heart Farm in Connecticut, spent several years apprenticing on different farms before deciding to move back to her home town. 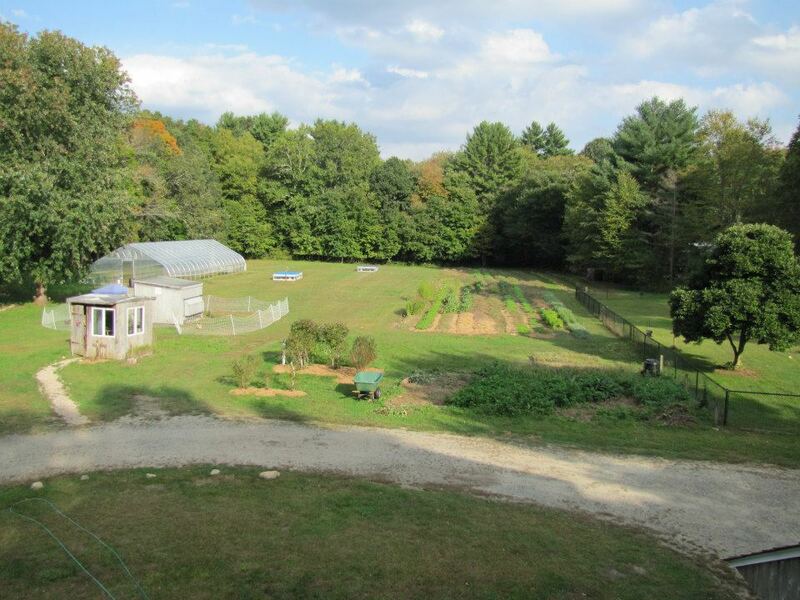 She bought this 6.25 acre property last year after many ups and downs with lending institutions and had a successful first year of running her own CSA! Do you own land or have a long-term lease? We want to hear from you! It feels like every “here’s how I got my land” story brings a unique angle to the conversation of how the next generation of American farmers and ranchers are stepping up. We’ve heard from young farmers who have spent years renting land or working for others’ operations as they conduct a sweeping land search, others who develop ties to a land-owning institution and create a 99-year lease agreement, and still others who step into the family farming business and take the reins of the farm they grew up on. Every once in a while, we also hear from a young farmer distressed by the a thus-far unsuccessful quest for a farm and thinking about giving up on agriculture. Your story can help inspire those seekers on! There is no single right way to do it, but by sharing stories, we can help up-and-coming beginning farmers better attain their dreams. The NYFC Farmers’ Forum has a discussion board for your amazing story. Please take a few moments to share your success story (or your frustration story, if it hasn’t yet worked out) with others in the community! To post, you’ll need to create an account (it takes just 5 seconds) – you can do that here. Using the link that you’re emailed, log in and then navigate to the Acquiring Land section. You can post by clicking the “Add Topic” button at the lower right.